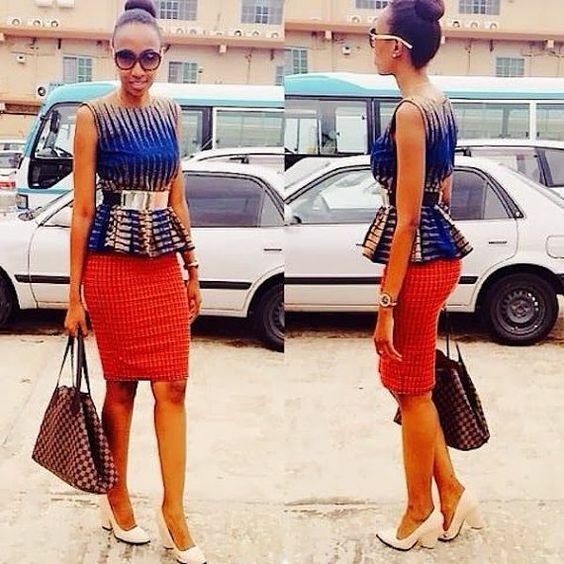 Ankara is also not a stranger to us on this blog as we earlier inspired ourselves about some styles we can create from it here >>> chidinmainspirations.com/2015/04/20-beautiful-ankara-african-prints.html?spref=tw … Now lets inspire ourselves in creating unique and beautiful peplum styles with this lovely African material called ankara. 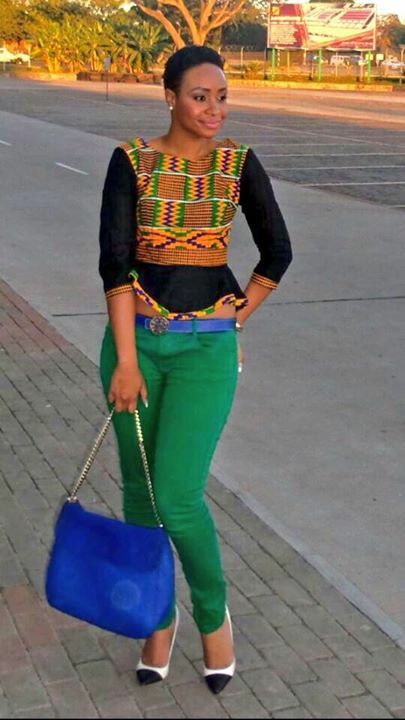 Rather continue, why don't we see 18 women dressing, looking and feeling like the Queens that they are on Ankara inspired peplums. ENJOY! 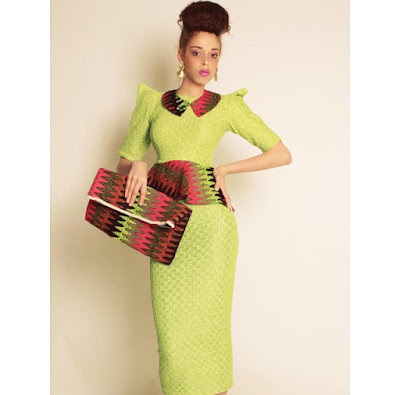 P.S- Some beautiful Ankara peplum styles can be found in the Ankara link above.